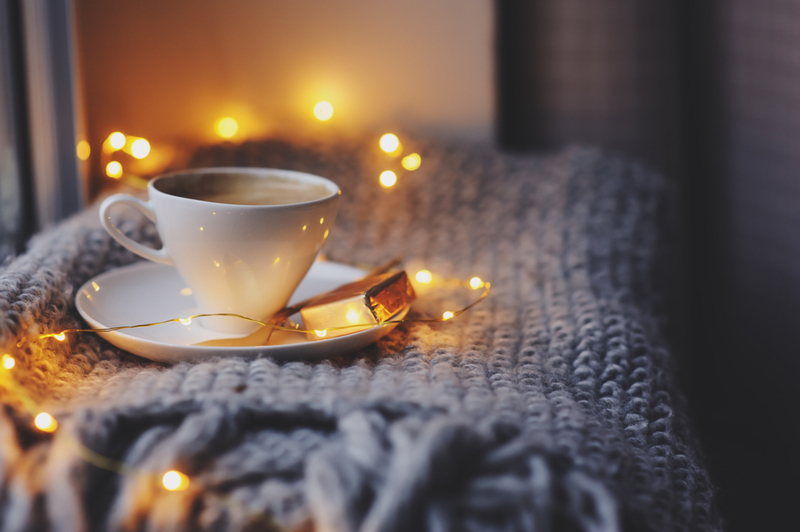 ‘Tis the season to grab your comfiest blanket, a cup of hot cocoa, and enjoy Netflix on the couch. While Lincoln apartments provide the perfect escape from frigid temperatures, our communities also serve as a haven for our residents. From community events to inviting decor, spending “a night in” means so much more at Lincoln. A perk of living in an apartment community is the ability to socialize without venturing outdoors. Give your residents the gift of camaraderie and host fun and casual events for them this winter. For all the cinephiles, rent or purchase a projection screen for a cozy movie night. Residents can roll up in their comfiest clothes, enjoy a glass of wine, and take in a classic film with their neighbors. 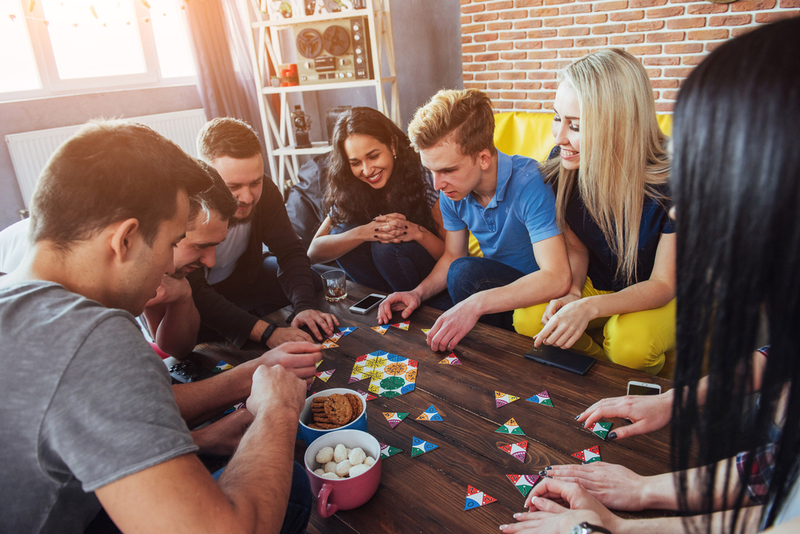 Another option could be a game night, where attendees can tap into their inner child via a game of Clue, Candy Land, or Twister. Your residents will thank you for the chance to mingle without having to brave the outdoors. In the winter months we gravitate towards rich colors, cozy pillows, soft lighting, and other design elements that warm the soul. To get residents into your communal spaces, be sure you’re incorporating decor that instills a sense of calm. In areas that are designated for lounging, swap out modern furniture for pieces that are comfortable and colorful. For a lovely glow without the fire hazard, opt for flameless LED candles as decor. For the final touch, provide a wine decanter and fun glasses in your communal kitchens so residents can split a bottle of red and wind down together. Nothing says comfort quite like a delicious treat. In the wintertime, the cold weather beckons rich and decadent delights that offer warmth to below freezing days. Now is a great time to treat your residents to a batch of cookies in the lobby, or perhaps hot chocolate in your community kitchen. 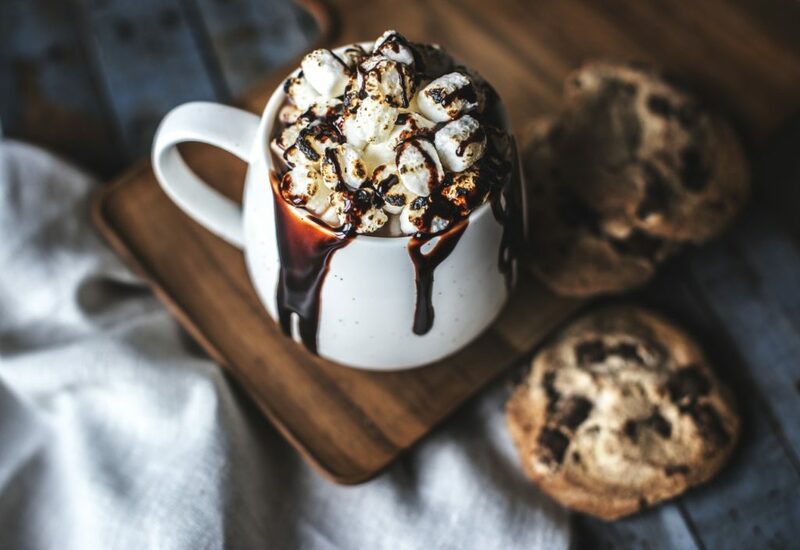 To go the extra mile, make it a weekly occurrence and introduce “Treat Yourself Tuesday” or “Foodie Fridays” that residents can look forward to. Be sure to source food from local businesses that residents would love to know about. Also, don’t forget to provide a list of potential allergens! Are you looking for a Lincoln community to relax in this season? 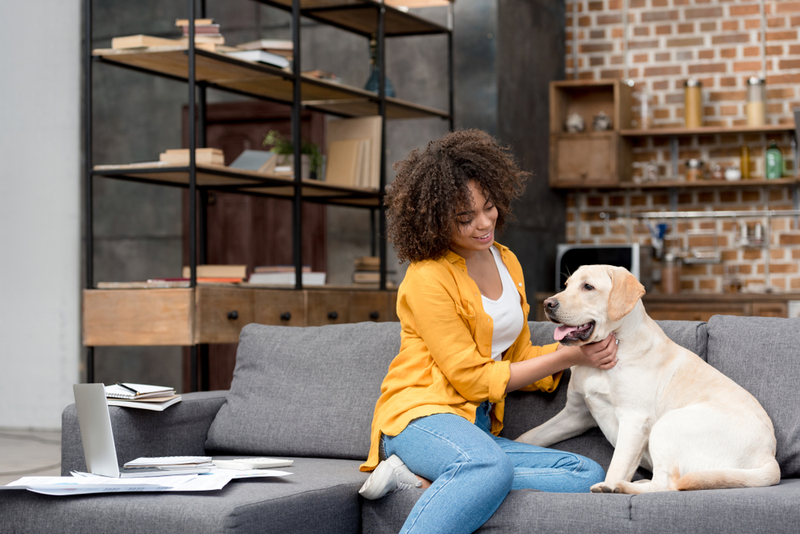 Contact us today to find a Lincoln property near you.